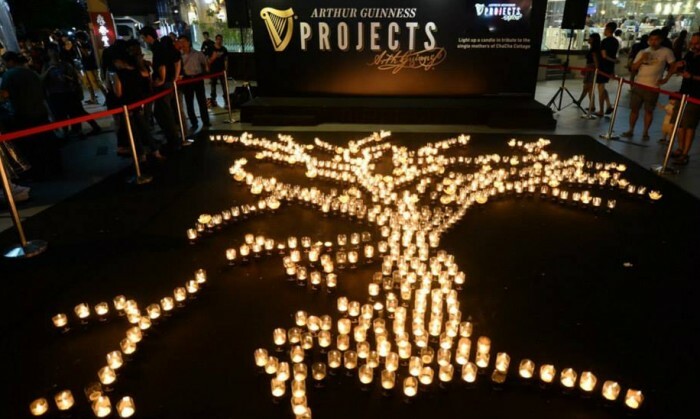 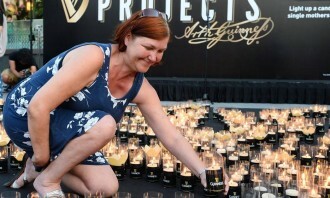 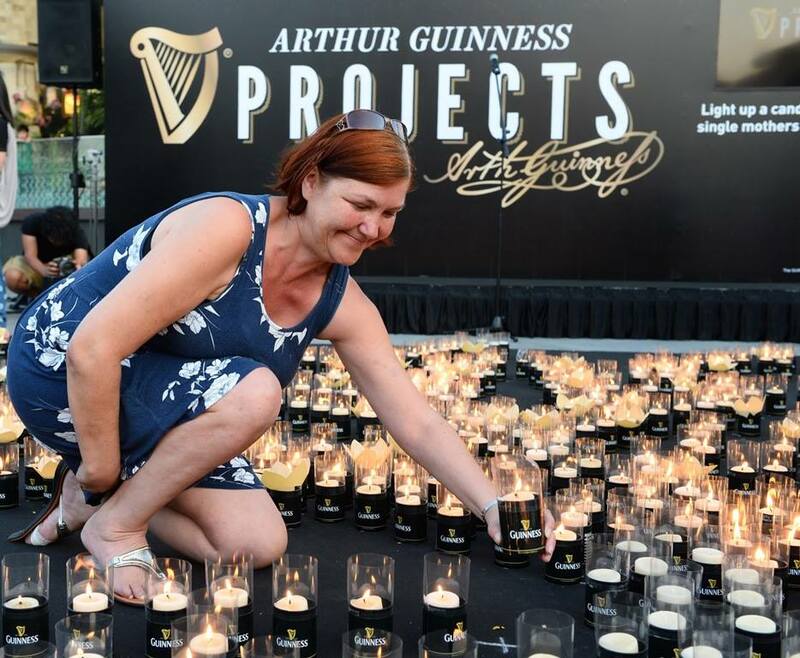 Over the weekend, Guinness mobilised its community to light up 1,000 candles as part of a symbolic art installation that represents the support for single mothers. 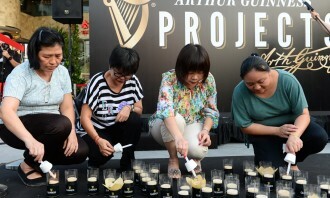 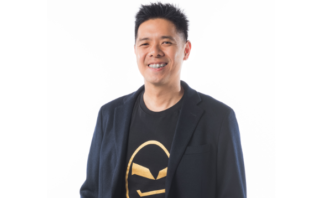 By launching a video tribute that featured three of the many women morally and financially supported by ChaCha Cottage, Guinness garnered pledges of support for them through a dedicated Facebook application, donating SG$100 to the social enterprise for every click of support from the public. 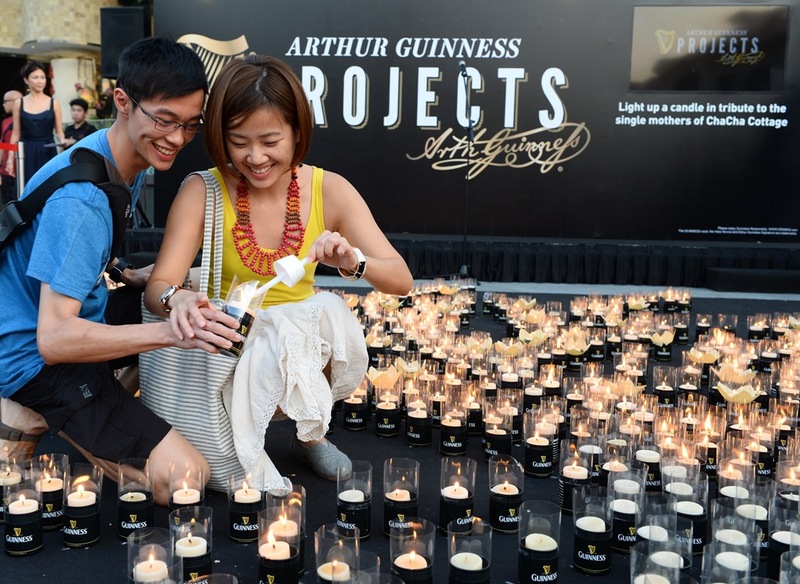 The campaign was launched over six weeks ago and since then, around 1,000 pledges of support have been made toward the cause of spreading awareness around the dual responsibilities and challenges faced by single mothers. 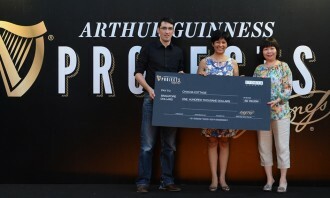 This has amounted up to raising of SG$100,000 in financial aid to local social enterprise ChaCha Cottage, from Guinness Singapore. 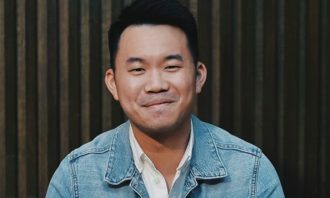 Many single mothers are compelled to hold multiple jobs to make ends meet, working long hours and being unable to spend time caring for their family and children. 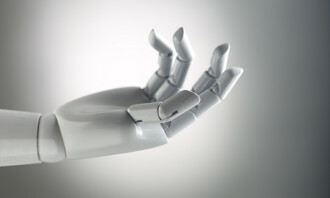 Thus, home-based cottage industry work offered by ChaCha Cottage enables them to earn a living while cultivating a tighter bond with their loved ones. 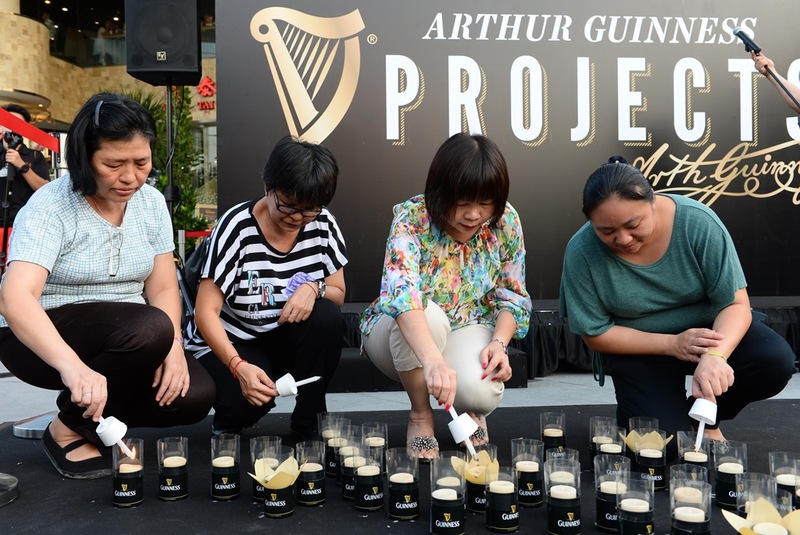 The $100,000 in financial aid from GUINNESS will go toward unskilled women working at ChaCha Cottage who are in need of additional monetary support, as well as educational initiatives that will benefit the women and their families. “As an installation artist working with light projections and programmable coloured LED as a medium, it was quite refreshing to work with candles as it felt like going back to the origins of light, from a flame […] The tree symbolises the strength and resilience of single mothers […] Just as the tree sacrifices even its leaves, a single mother gives her children all of herself, and the very best that she can. On a closer look, one would also notice the tree with the sapling feature the profile of a woman, representing the single mothers behind ChaCha Cottage that the Arthur Guinness Projects is supporting,” said Angela Chong, installation artist. 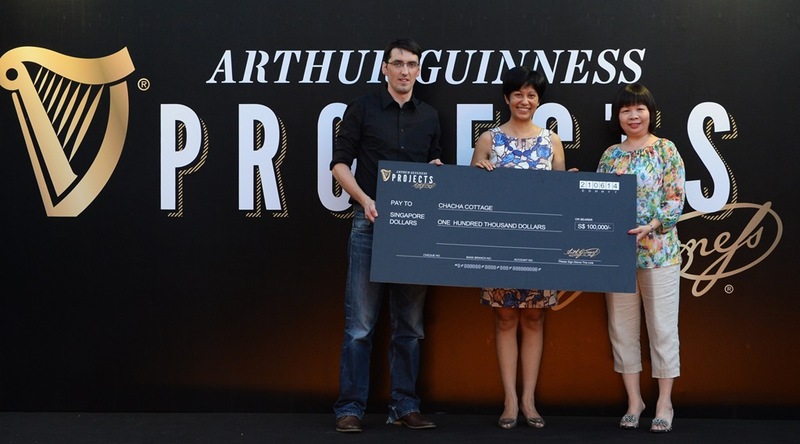 “Leveraging the the Arthur Guinness Projects, our main aim in supporting ChaCha Cottage is to make a bigger difference by generating a higher level of awareness and appreciation for marginalised women. 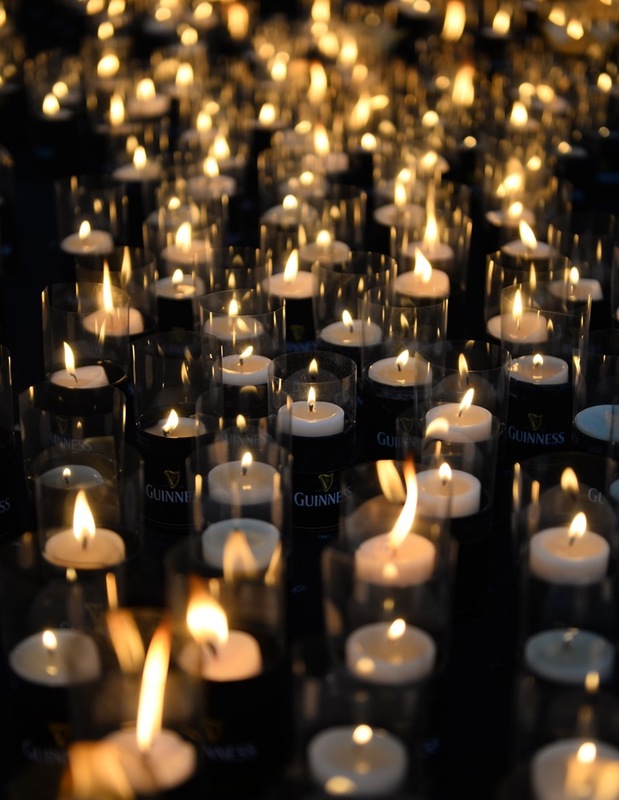 This is why we appealed to the wider community to get involved and help spread the word through a simple click of support via the online campaign. 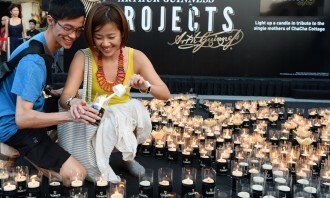 We thank each woman at ChaCha Cottage for their dedication to crafting the 1,000 candles lit today, and hope that the social enterprise continues to stand as a strong pillar of support to single mothers across the country,” said Shannen Fong, head of corporate relations at Asia Pacific Breweries Singapore. 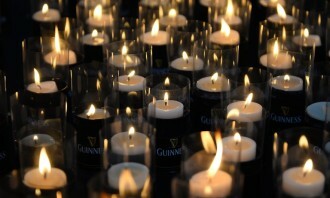 Guinness worked with its creative agency BBDO, media agency ZenithOptimedia and PR agency Ogilvy for the campaign. 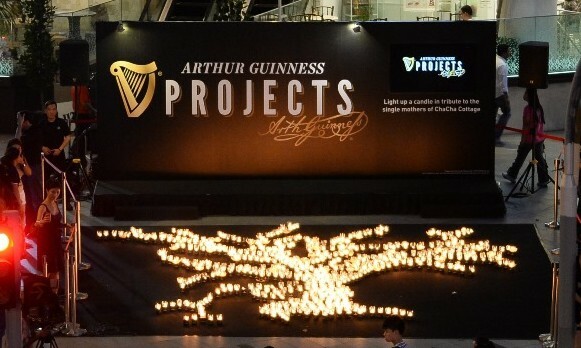 LOOK What’s this NTUC Income ad saying? 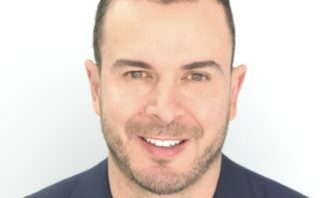 The annual fashion event Centrestage will take place next month, offering brands and designers opportunities to connect with buyer..
For the overall categories agency and client votes were taken into account and in many of the categories their votes agreed with e..